Our family of teachers have a diverse background of study and practice. All are highly skilled teachers as well as continuous students. Be Moved Studio respects and appreciates traditional lineages and teachings. Our teachers strive to teach from integrity and it is important that our teachers love the practice they teach and are not appropriating but teaching with full appreciation of the tradition. They teach authentically in their own teaching style while keeping with the heart of the practice. Laura has been studying, performing and teaching various dance forms in Lawrence for over 40 years. She is a certified teacher of 5Rhythms® Waves level since 2001 and Heartbeat level since 2010 trained by Gabrielle Roth and a member of the 5Rhythms Teacher Association (5RTA). She has taught locally as well as at classes and events such as Nebraska HIV/AIDS conference, Kansas University, Leiden, Holland and served as Core Faculty at the Omega Institute in New York for several years. She is also an ayurvedic Practitioner (A.P.) and is a Registered Ayurvedic Practitioner with AAPNA and NAMA. Laura is the founder of Be Moved Studio and Moon Jewel Ayurveda Center. 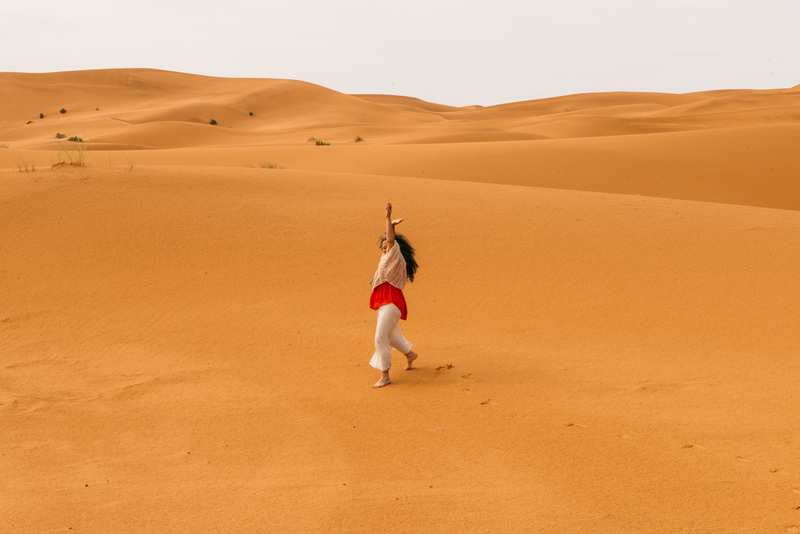 She has recently received her 200 Hour Yoga and Shamanism Teacher Training after practicing Yoga for 45 years! 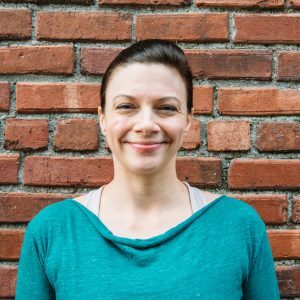 Katie Winslow is a Nationally Certified Massage Therapist whose goal is to encourage personal empowerment and physical transformation through her bodywork and teachings. She began her journey in yoga a decade ago in college and has never ceased. She’s been teaching the art of yoga for 8 years, and instructing on other forms of movement for more than half her life. Katie aims to convey the importance of making friends with the self and feeling good to enhance the path to well-being. Katie’s vast understanding of the human body and its mechanics allows her to teach through anatomy and subtle movements. This allows students to individuate their own truth towards awareness. Tina Haladay was first introduced to Hatha Yoga classes in 1990 while living in Lawrence, Kansas. Ashtanga Yoga was later her choice of practice while living in Australia. 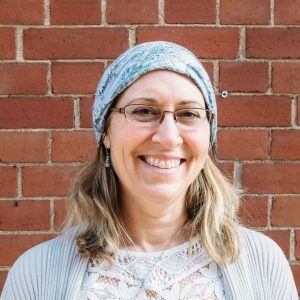 In 2007, she completed an ISHTA Teacher Training in Byron Bay, Australia with Rachel Zinman, which was followed by a gentle hands-on Advanced Adjusting apprenticeship. She taught classes for a year before heading to a Yoga Retreat in Ubud, Bali to deepen her knowledge and practice of yoga. Tina teaches an All-Levels Hatha Yoga class open to all- more of a flowing style of asanas with awareness on the breath, and allowing for variations in each pose to suit each student’s individual needs. She has been teaching a variety of classes since 2007, including private sessions, baby & kid’s yoga, prenatal, is expanding into teaching workplace & corporate yoga, and is leading peaceful & inspiring Weekend Yoga Retreats. She believes if one can practice breathing consciously and being present then anyone can be a Yogi. 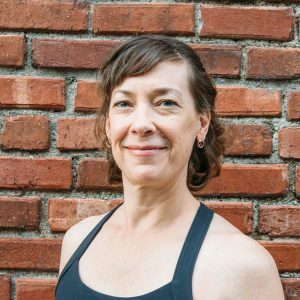 Sarah”Sally” Birmingham has a love for both Vinyasa and Iyengar styles of yoga, and has also been influenced by Yin, Restorative, and Gentle forms of Yoga. 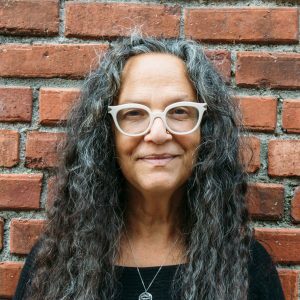 Other interests include art, farming, herbalism, activism, and traveling, all of which have overlapping therapeutic benefits that have informed her yogic path. 200-hour Registered Yoga Teacher with Yoga Alliance, received in Austin, TX, 2014. 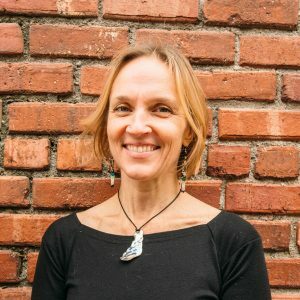 15-hour Trauma-Informed Yoga Certification received in Oakland, CA, 2018. Sally habla español. Lana has been practicing yoga for over 30 years and is a Certified 3HO Kundalini Yoga Teacher as taught by Yogi Bhajan. She is also a musician and energy worker and incorporates mantra, music and sound healing to the class. Sarah developed a love for yoga and the benefits to the body and mind it brings back in 2001. After years of exploring different styles and teachers, Sarah earned her 200 hours teaching certificate under Gopi Sandal at Westside Yoga. Since 2014 she has been teaching different styles of yoga from vinyasa to hatha. 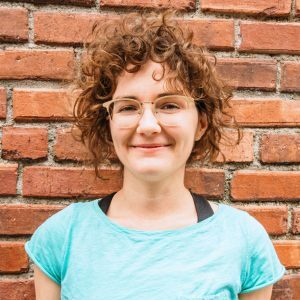 The Community Seva class is what initially lead Sarah to Be Moved Studio and introduced her to the beautiful space and myriad of amazing teachers. 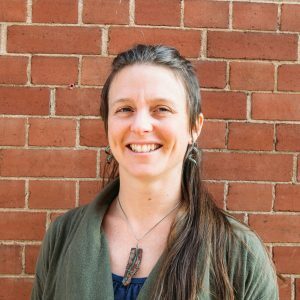 Continuing to practice the non-judgemental mind and body calming breath work that originally attracted her to practice, Sarah has expanded her practice to all ages including family, teen, children’s, and partner yoga. Shannon is a Spiritual Direction counselor and nature-loving yogi. In 2009 she completed Siromani teacher certification at the Sivananda Holistic Health and Self-Realization Yoga & Vedanta Ashram, and an additional 108 hours with local teacher Gopi Sandal (Bhakti & Iyengar) in 2010. Then she studied Anusara in Berkeley, California, while she completed a Masters of Divinity in 2014. 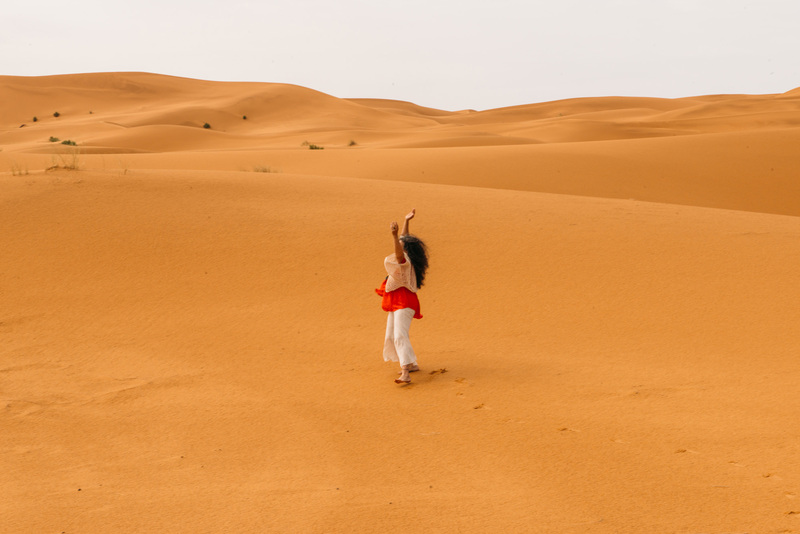 Shannon offers spiritual expansion through her teaching, from an ancient call to help others unearth deeper love, inner peace, and divine attunement. P.J. has been practicing yoga for about 20 years and has been teaching since 2006. She likes teaching and practicing Ashtanga Vinyasa Yoga because it is a standardized series that allows modifications to the postures so that anyone can practice no matter what kind of day or what kind of life they’re having. PJ trained with Maya Yoga in Kansas City, MO and The Institute for Interdisciplinary Yoga Studies to lead the Ashtanga Vinyasa Yoga Primary Series. She is also certified to teach Bikram Yoga. Julia is a Kansas Native and lover of movement. She has taught hula hoop dancing and yoga for 3 years. 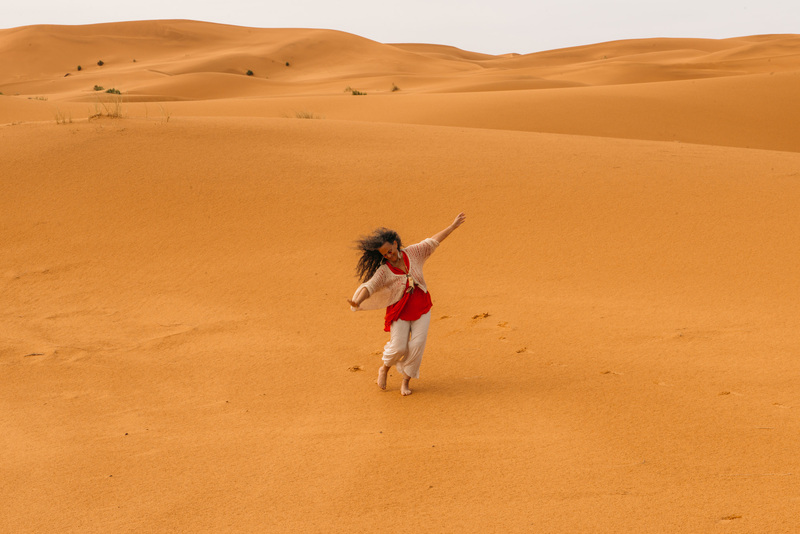 With a background in dance and a 200 YTT certification, she passionately shares what she loves with intentions that others will also feel blissful while practicing. 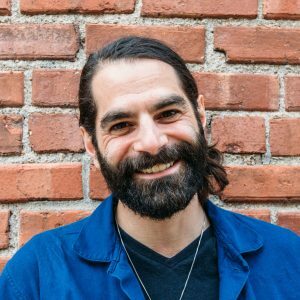 Nezam Ardalan uses Therapeutic Mindfulness and Meditation to unpack the challenges we encounter in our lives. Using meditation to explore our sense of Self and how we perceive our ‘life story’, Therapeutic Mindfulness shifts our reality through the power of awareness and presence. Nezam has studied meditation within many traditions including, Buddhism, Hinduism, Shamanism and Mindfulness. He is a certified yoga teacher, actor and academic, and believes deeply in the practice of listening. Amie first found a love for yoga as a teenager. She has practiced on and off for years and eventually ended up in a San Francisco studying for her doctorate in psychology. After working with many populations, and knowing the gifts and wisdom yoga had brought into her life, she decided to write her dissertation creating her own specific yoga therapy. After many small yoga workshops and trainings, Amie studied under Baba Hari Das, receiving her 200 hour certification in Ashtanga and Hatha Yoga in 2008. She continued working on her dissertation, education, and work as a therapist. In 2010, with a M.A. 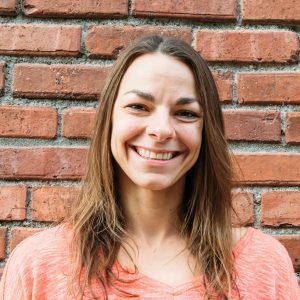 in Clinical Psychology and after exploring both the east and west coast, Amie decided to return to her roots and work with clients through her experience as a yoga teacher and therapist. 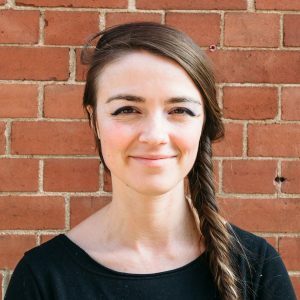 Amie’s love of being a student and yoga studies has her traveling to take workshops as well as taking workshops in the area while becoming adept in Restorative, Yin, Pre/Postnatal Yoga, and Child/Family Yoga and studying Ayurveda more in depth. In 2015 Amie completed her 500 hr YTT with Gopi Sandal in Bhakti Yoga, based on Iyengar Asana. She loves working with people of all ages and abilities, but helping people feel better is where her passion for teaching yoga lies. She loves seeing how yoga changes lives. After severely breaking her arm, Amie was given the opportunity to dive even deeper into Yoga and its power to heal and balance health. Teaching private yoga has given her the opportunity to dive deeper in with her yoga teachings. 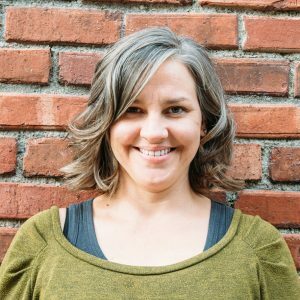 Amie designs all her sessions for the people/person present and incorporate different styles of yoga, self massage, and myofascial release. Adria Ruth, E-RYT500, C-IAYT, RYDT, CYT is an experienced 500 hour level Registered Yoga Teacher, Internationally Certified Yoga Therapist, Accredited Yoga Dance Teacher, and an Accredited Children’s Yoga Teacher. Adria has over 800 hours of professional training in yoga, 1000 hours of professional training in Pilates and 30 years of training in dance. She is the founder of Hawaii Yoga Institute, Hawaii Yoga Therapy, and Yoga For The People. She has led classes, workshops and teacher trainings in yoga, pilates, and dance for a variety of populations throughout the world. Her work is a masterful balance of personal depth exploration and playful inquiry into the heart of being human. Adria gives gratitude foremost to her primary teacher and mother Sharanagati Devi Dasi, also to her mentors; Nancy Shipley-Rubin, Kayse Williams, Luisa Teish, Mark & Sheri Akers, Manu Meyer, Laura Martin-Eagle, Shelly Morris, Megha Buttenhiem, Maria Lalita, Cliff & Arlene Kindy, Joseph & Lillian LaPage, and Don & Amba Stapleton. She is excited to be returning in 2019 to teach in Lawrence within the rich diversity of community and landscape that Kansas has to offer. Be Moved Studio is a safe space to open my body and energy center. I feel safe and accepted to move. All teachers are wise and hold/instruct excellently.